NY Trendy Moms: Best EyeLashes Ever! 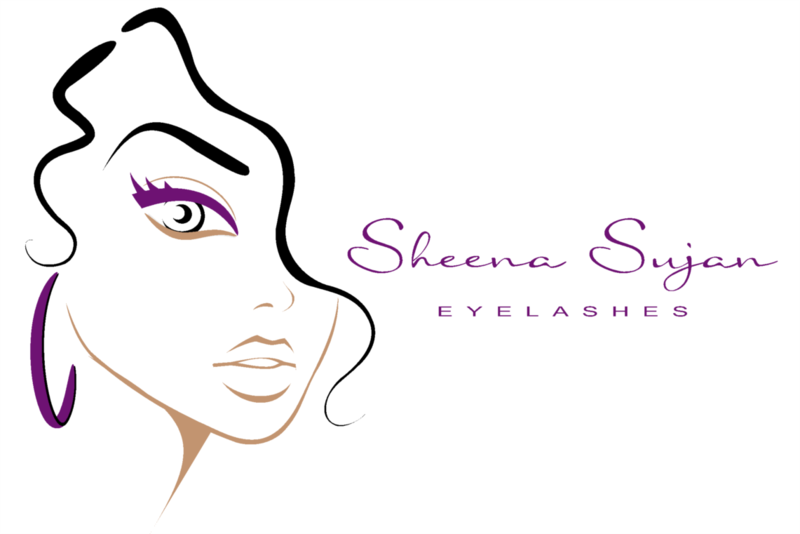 When I was approached by Sheena Sujan I was a little skeptical about the unheard of brand. The quality of the lashes seemed good and I wanted to share my experience with you.. so I gave it a try. Now, I'm hooked! I got all nine lashes, yet, the one that gets thee most compliments are the Ginger Rogers which I wore on my trip to St. Lucia (view here). The lashes range from soft girly to bold and dramatic. There's definitely something for everyone. 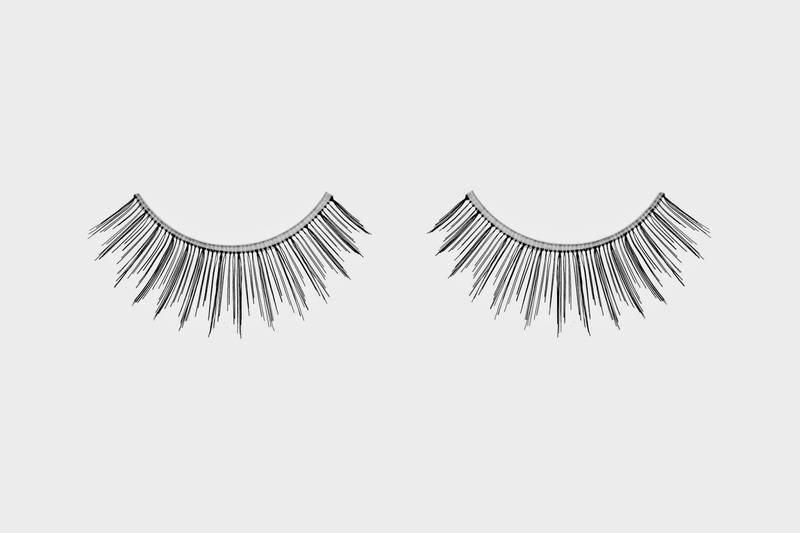 The lashes are handmade 100% human hair, reusable and very light weigh. They come in a gorgeous box which makes it really easy to store and maintain their shape. I'm offering my wonderful readers a 10% off discount using code April10 at checkout. This offer is valid from now until May 1st.